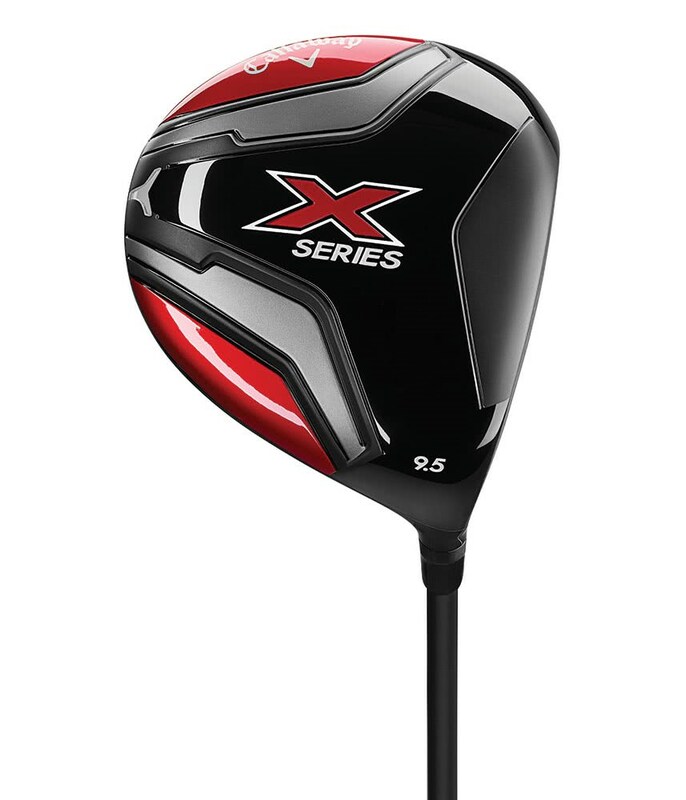 The Callaway Ladies X Series Driver combines a confidence inspiring 460cc head shape, fast face technology and a CG location that will give you distance, accuracy and forgiveness. 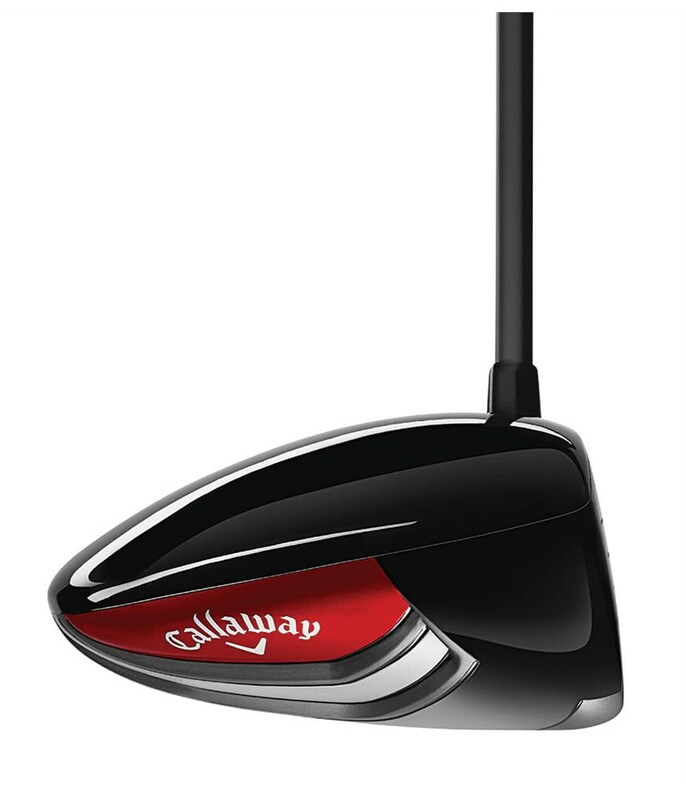 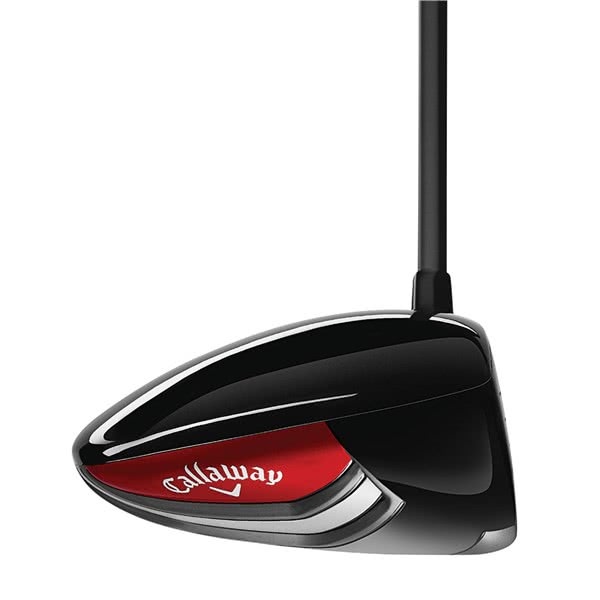 Callaway have created this stunning driver to deliver fast ball speeds from the Variable Face Thickness (VFT) technology. 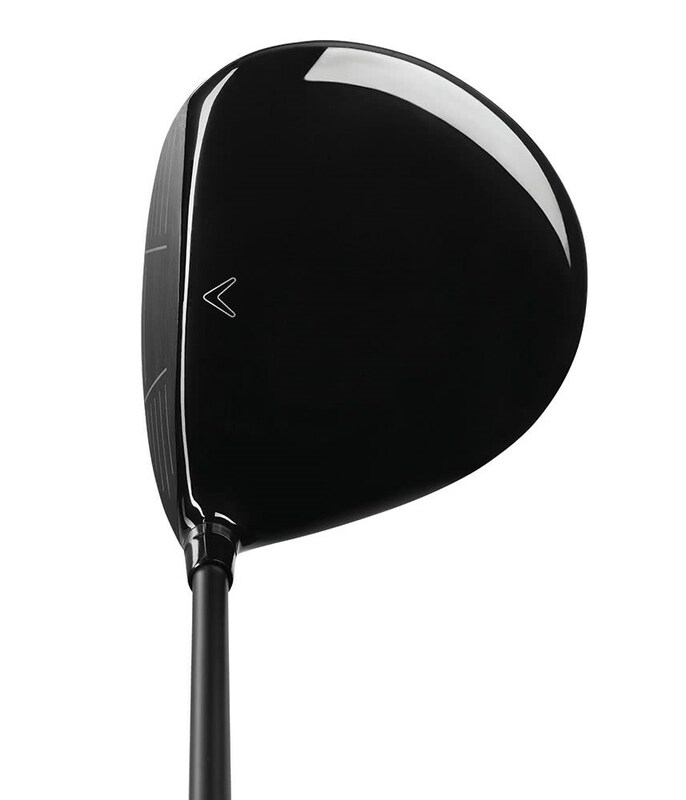 The VFT technology allows the face to flex more and produce faster ball speeds that in turn give you more distance across the whole face. 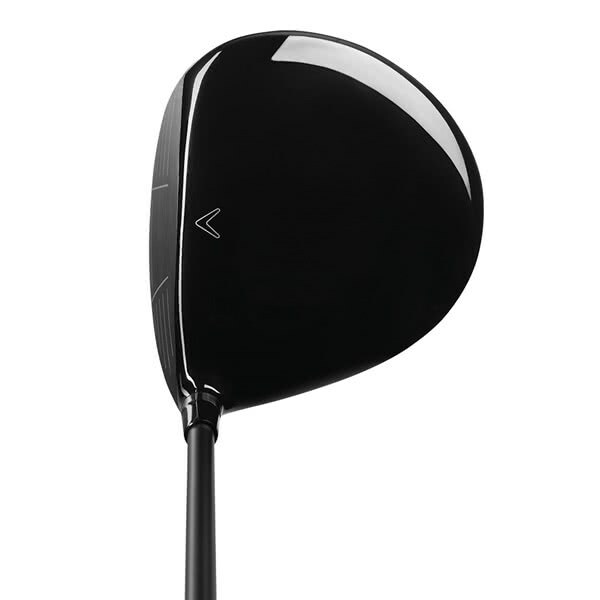 A precise Centre of Gravity (CG) location not only promotes a more consistent ball flight, it also increases the stability of the head at impact for more forgiveness and better accuracy on off-centre strikes. 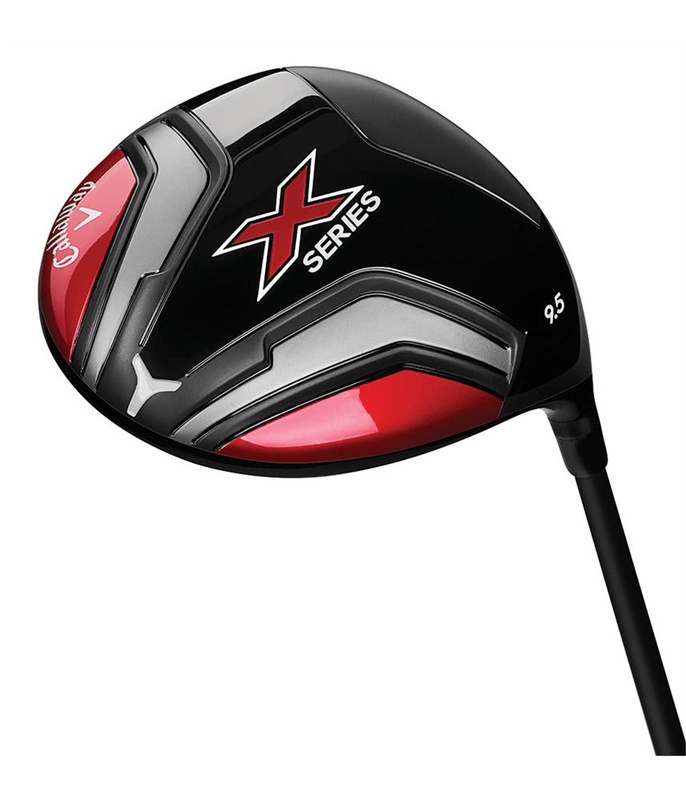 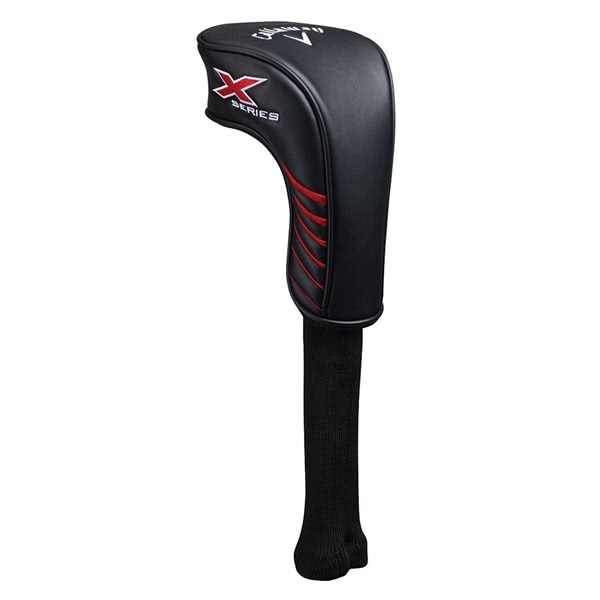 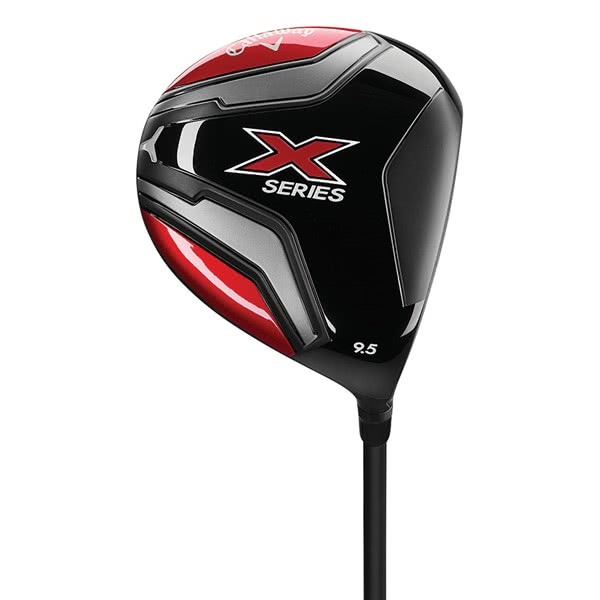 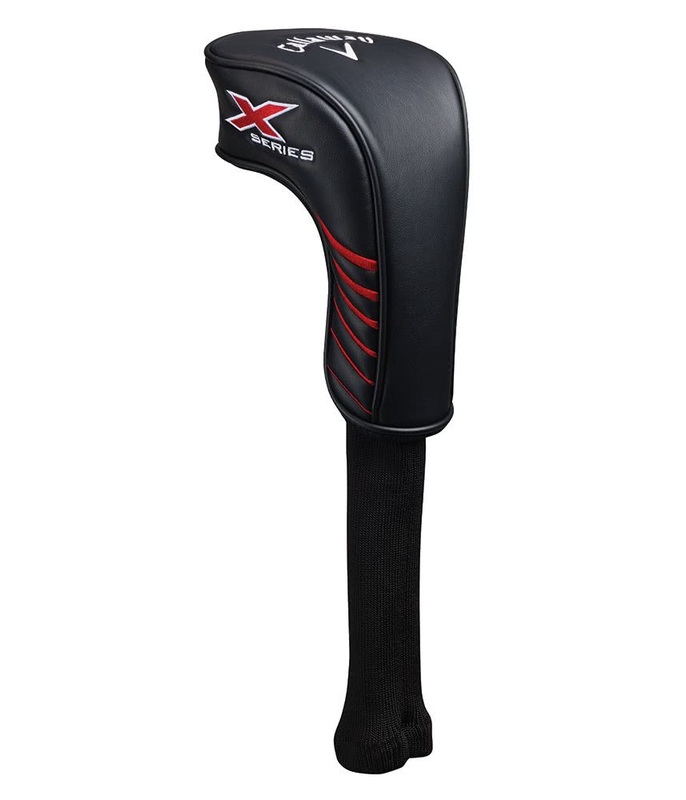 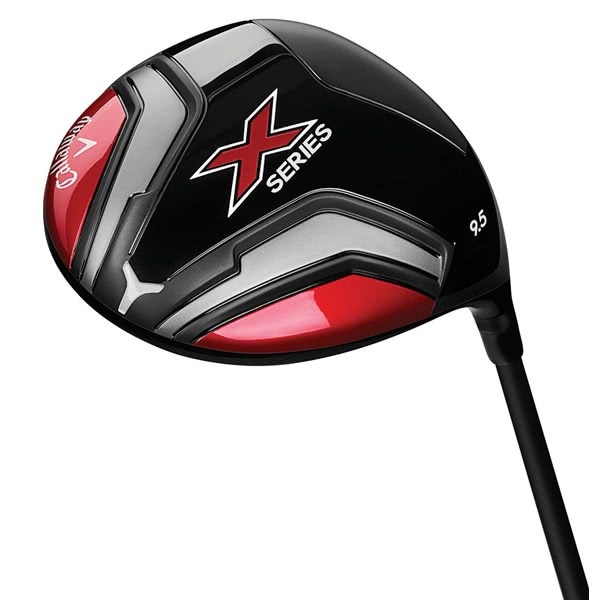 There is no adjustability with the X Series Driver as it has been made to simply hit the ball long, high and straight.